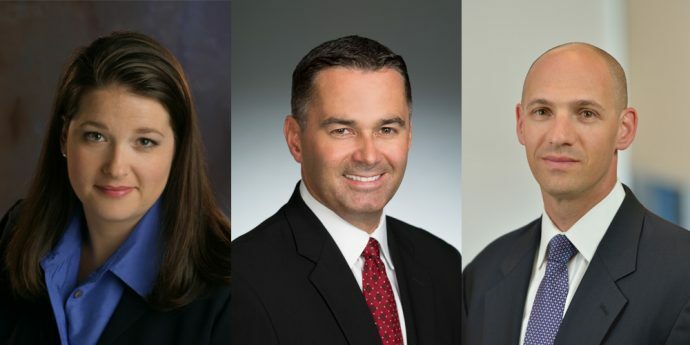 SANTA CLARA, Calif., July 24, 2018 — Intel Corporation today announced that its board of directors has promoted three corporate officers. Daniel (Dan) McNamara was promoted from corporate vice president to senior vice president. He is the general manager of the Programmable Solutions Group at Intel. He is responsible for the P&L, strategy and execution of the company’s programmable hardware, IP, and software solutions and power product portfolio. McNamara joined Intel in December 2015, upon the close of Intel’s acquisition of Altera Corporation, and is based in Santa Clara, California. Allon Stabinsky was promoted from corporate vice president to senior vice president. He is the chief deputy general counsel of the Law and Policy Group at Intel. He currently leads the global Intel Legal department. Previously, Stabinsky was the deputy general counsel for the Solutions Legal Group and chief compliance officer, with leadership responsibilities for legal support of Intel’s Technology and Manufacturing Group and Sales and Marketing Group. Stabinsky joined Intel in 2005 and is based in Santa Clara, California.